Good conscience, exercise and flexibility are some of the many good reasons for 36 citizens in the suburbs to sign up to an experiment where they exchange their car for a bicycle on their journey to work for 365 days. With ”365 days on a bicycle” the development project “Smart mobility” in Aarhus Municipality has created the framework that makes it possible for the citizens in the suburb of Beder-Malling, who normally commute to Aarhus in a car, to gain experience with new active transport patterns in an easy and cheap manner. Beder-Malling is situated 14 kilometres south of Aarhus in a very hilly terrain, which keeps quite a few citizens from choosing the bicycle as their daily means of transport. “Smart mobility” has offered 30 citizens in Beder-Malling the chance to borrow an electric bike from April 2015 to April 2016. Furthermore, for the same period of time, 6 motorists are participating who have opted to take their own bicycle to work instead of their car. Amongst other things, the citizens who have signed up for the project want to fit exercise into a busy everyday life and test new habits. 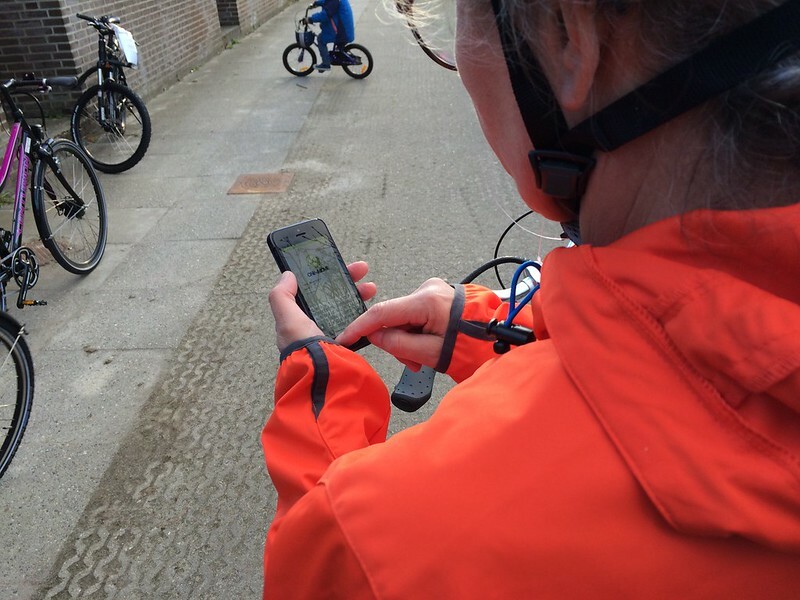 During the project the participants will be monitored closely in order to get more knowledge about behavioural changes and motivation, and the insight gained about health, motivation and barriers for cycling will be used to boost cycling in Aarhus Municipality even more in the future. The participants have agreed to register all their trips, enabling the other participants and “Smart mobility” to keep track of how much the bicycle lanes are used. It also makes it possible for the participants themselves to check out where they are placed in the competition of the most kilometres cycled. Furthermore, the participants will get a health check every other month in order to document how their health is affected by the project. Hopefully this check-up will help break down some prejudices about riding an electric bike. 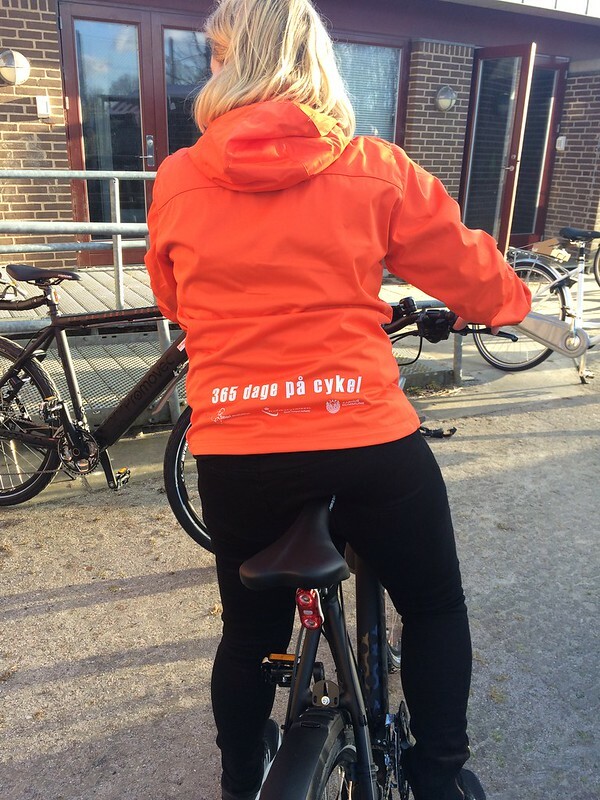 ”We hope that by following the initiative the participants will rethink their transport habits to the advantage of both the well-being of the individual and the general passability in Aarhus. It will be an exciting 365 days where. Together with the participants, we will get an insight into how – and whether – new habits can be adhered to for a whole year. For instance it will be exciting to see if the participants can keep the motivation when it becomes dark, cold and wet,” says project manager Gustav Friis. In the last couple of months participants have told of the many beautiful nature experiences they have had at the beginning of their working day, just as they find great value in improved physical well-being and the feeling of getting something constructive out of the transport time that used to be spent in a queue. Now, after 4 months, the 36 participants have covered more than 55,000 kilometers. The person who has covered the most kilometres has cycled 4,112 kilometres on an electric bike.